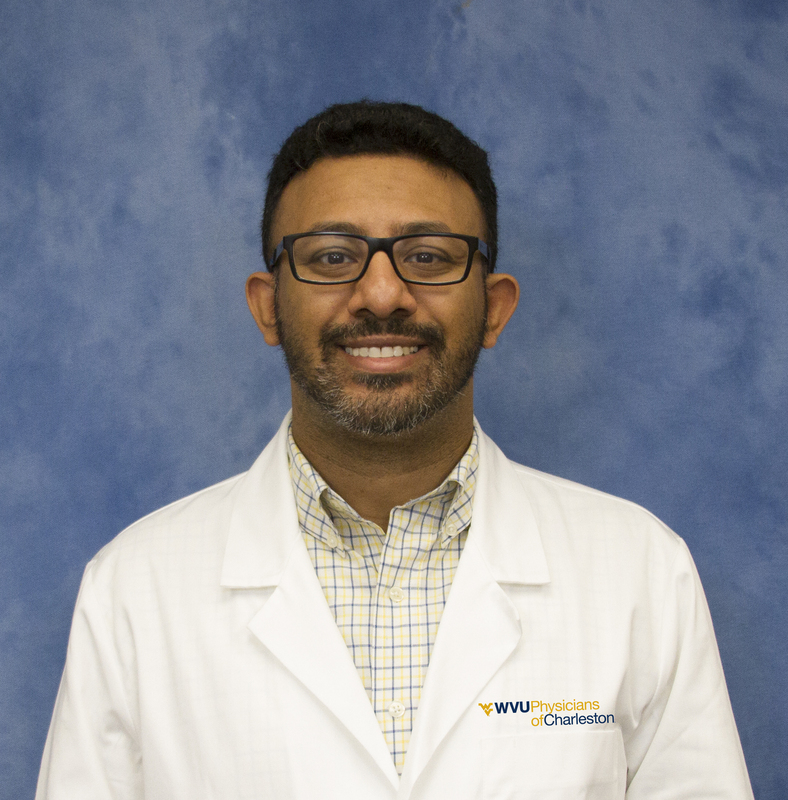 West Virginia University School of Medicine Charleston Campus welcomes Dr. John Bishara as the newest addition to the department of pediatrics faculty and the WVU Physicians of Charleston Pediatric Specialists. Dr. Bishara completed his under-graduation studies at New York Institute of Technology and received his Doctor of Osteopathic degree from New York College of Osteopathic Medicine in 2010. He completed his Pediatric residency training from Good Samaritan Hospital Medical Center, New York, where he served as Chief Resident in 2013-2014. He subsequently completed a Pediatric Pulmonology fellowship at New York University-Winthrop Hospital in 2017. Most recently, he completed another fellowship in Sleep Medicine at University of Southern California/Children’s Hospital Los Angeles in 2018. Dr. John Bishara is certified by the American Board of Pediatrics in general pediatrics and is board eligible in pediatric pulmonology and sleep medicine. Dr. Bishara is in the process of developing a pediatric sleep clinic for evaluation and treatment of sleep disorders in collaboration with Charleston Area Medical Center. Dr. Bishara will serve as an assistant professor of pediatrics for the West Virginia University School of Medicine Charleston Campus, and will join the WVU Physicians of Charleston Pediatric Specialists, where he -- along with Dr. Kevin Maupin -- will be providing care to children of all ages for their chronic and complicated respiratory problems, like asthma, cystic fibrosis, chronic lung disease of prematurity, airway disorders and home ventilator management.